1C13 represents 1 Corinthians 13, a passage in the bible that specifically illustrates how anything we do is meaningful only if it is done out of love. The passage also fully describes what that love should look like. 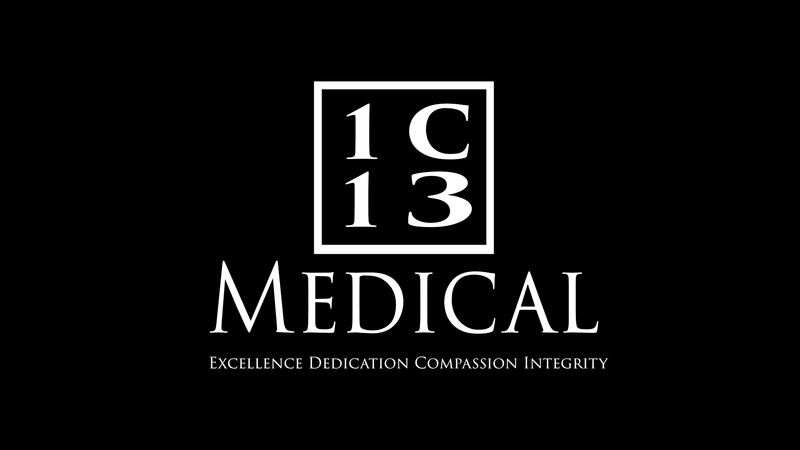 Our vow at 1C13 Medical is to care for every patient with the same manner that we would want for ourselves and those we personally love and cherish. For us, this care manifests in several ways: Our commitment to excellence, not only in the practice of medicine and surgery, but also in everything else we do - staying up to date on medical knowledge, performing our administrative duties as timely and flawlessly as possible, and attempting to implement the best practices in as efficient a manner as possible. Our commitment to dedication, which involves a good work ethic, persistence, reliability, and consistency in anything we do, both for patients and for other organizations we work with. Our commitment to compassion, in mindfulness of the suffering or disease of every patient we encounter and in remembering that all we do ultimately is for the sake of a fellow human being in need. Our commitment to integrity, in being as transparent as possible in every aspect of the care we provide for our patients. Dr. Moon was born and raised in Cincinnati, Ohio. He moved to Houston, Texas for high school. He then went on to receive his Bachelors of Science degree in biomedical engineering and computer science at Johns Hopkins University in Baltimore, Maryland. Towards the end of undergraduate school Dr. Moon made the decision to pursue a career in medicine, which would allow for a career involving science as well as direct interaction and service to others. He went on to pursue his medical degree at the University of Texas Southwestern in Dallas, Texas. Dr. 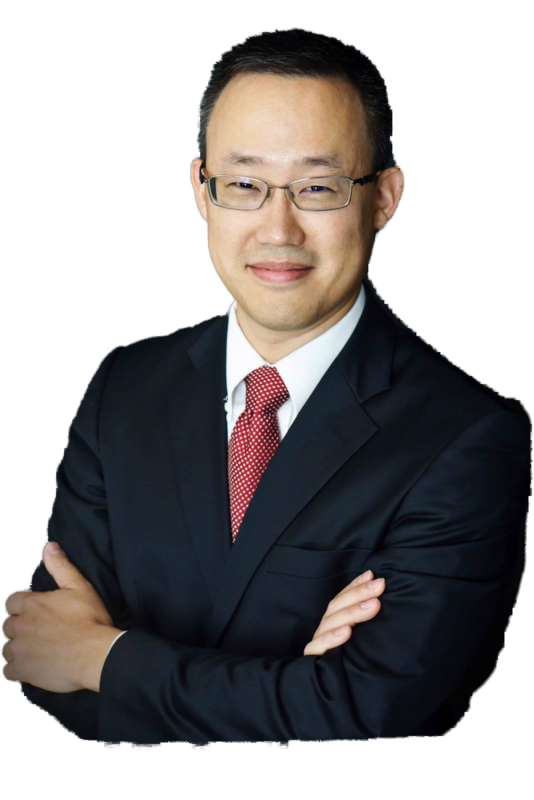 Moon completed his surgical residency at the University of California San Francisco, Fresno program. During residency he has found interest in the techniques of minimally invasive surgery as well as the benefits that it offered for surgical patients, in terms of faster recovery and decreased pain, discomfort and morbidity. Dr. Moon therefore went on to complete a fellowship in Minimally Invasive Surgery at UCSF Fresno, with mentors that are world renowned in the field of bariatric surgery. He has been practicing surgery in the Central Valley ever since completion of his training in 2013; first in Delano where he is still Bariatric Surgical Director, and now in Bakersfield since the fall of 2016. He is currently one of the only fellowship-trained bariatric surgeons practicing in Kern County.